In the early hours of June 14, 2017, James T. Hodgkinson fired on Republican lawmakers playing baseball in a Virginia park. 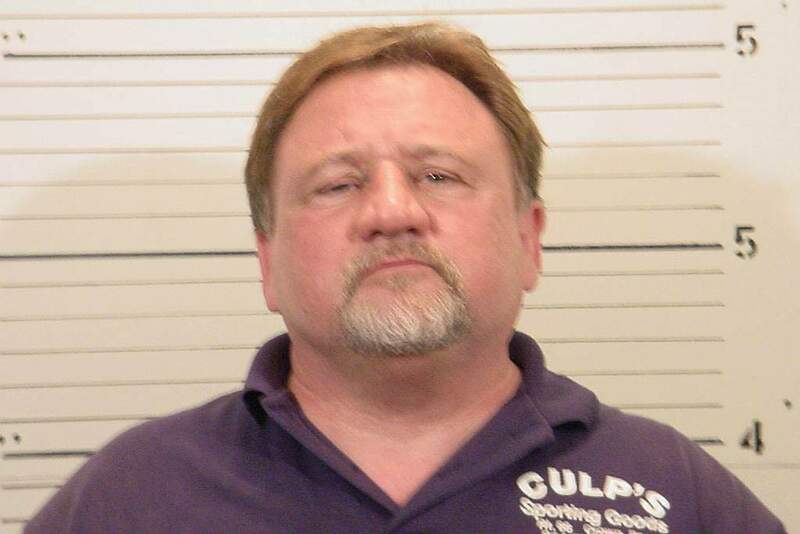 Hodgkinson died in custody and though he wounded five people, including House Majority Whip Steve Scalise (R-LA), he fortunately failed to kill anyone. In the hours after the attack, the media pieced together a portrait of Hodgkinson that’s all too familiar. He was a man down on his luck with a history of assault, both domestic and otherwise, who filled his time ranting online. Hodgkinson was an avowed progressive who considered U.S. Pres. Donald Trump a traitor, and both his politics and life trended toward violence. Given the ideological diversity of the perpetrators, it’s worth asking whether disaffected, angry men drape themselves in a philosophy to justify violence they wanted to do anyway. Recall Devon Arthurs, an 18-year-old neo-Nazi in Florida who converted to Islam and allegedly murdered his roommates—themselves part of a Nazi group—for mocking his new religion. Pundits on all side of the U.S. political divide are pointing figures and blaming the rhetoric of politicians and the media for creating an environment of violence. Sean Hannity wasted no time in declaring the shooting a left-wing assassination attempt as he broadcast live from the outskirts of the baseball park on the eve of the attack. The police tape still fluttered in the breeze and blood still cooled on the grass. I try not to talk out of both sides of my mouth and I won’t pretend that political discourse in America isn’t terrible. The calm—and encouraging—statements of unity after the June 14 shooting from Republicans and Democrats in Congress, and Trump, is an implicit admission on their part that partisan bitterness in government is adding fuel to the public’s rage. Above and at top—James Hodgkinson, the second photo from his 2006 arrest for battery. But so far, these attacks have departed from the organized political violence of the past. The vast majority of the recent shootings share a common theme in being perpetrated by individuals, often radicalized over the Internet, with a history of violence and easy access to firearms. White supremacist Dylan Roof, who murdered a South Carolina state representative during his 2015 rampage in Charleston, began down his path by reading far-right websites such as the Council of Conservative Citizens, but he was not part of any organized movement. Christian tried to join an organized free speech protest but was turfed out. The Weather Underground, these people ain’t. The 1970s was a radically different time. Radical leftists organized the Days of Rage in the 1969 as a means of direct action against what they saw as a corrupt government. Hundreds of demonstrators moved through Chicago, destroying property, smashing windows and assaulting police. While this draws a comparison to anarchist groups in the 21st century, it’s not a precise one. A few years later, the Weather Underground—one of the organizers of the Days of Rage—attempted to incite revolution through direct violent action. In 1970, its members tossed Molotov cocktails into the homes and offices of prominent New York City legislators involved in prosecuting Black Panthers. Later, several members of the group who had thrown the firebombs died when their Greenwich Village townhouse exploded in a mishap. They had planned to attack Fort Dix and the Columbia University library. The organization went on to detonate explosives at both the New York City Police Department headquarters and the Pentagon. All told, a slew of militant and terrorist groups detonated more than 2,500 bombs in the United States between 1971 and 1972, most of them small explosive and incendiary devices with warnings phoned in advance. That was a decline from the astounding 4,330 bombings between 1969 and 1970, when New York City alone experienced around 370. 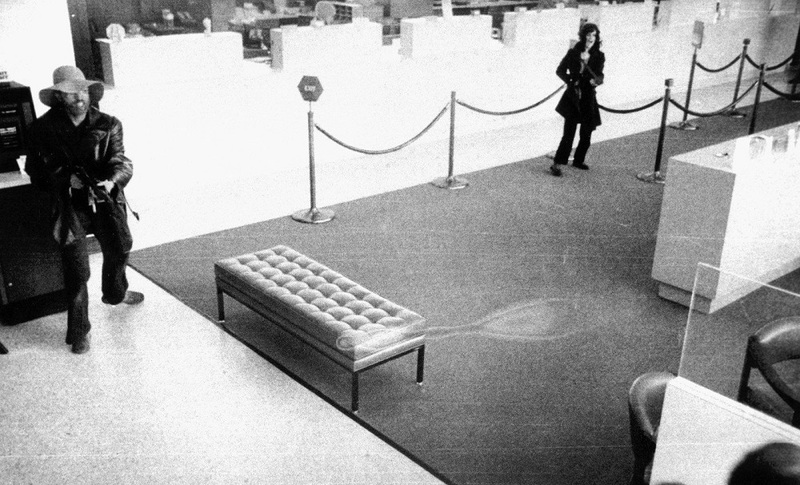 The list of organized violence throughout the 1970s goes on. Rep. Leo Ryan (D-CA) died in the jungles of South America after he’d arrived in Jonestown to investigate reports of the frightening Peoples Temple cult. The far-left Symbionese Liberation Army assassinated a school superintendent, robbed banks—murdering one bank customer—and kidnapped publishing heiress Patty Hearst. Again, the difference between then and now is organization. Disaffected men, acting alone, have committed the vast majority of the recent terrorist acts in America. Even when the violence comes from a group, it’s often a close-knit family group, as in the case of both the Tsarnaev brothers and the husband-and-wife couple which carried out the the San Bernardino shootings. That doesn’t mean we shouldn’t be weary or worried. Alongside these horrifying acts of domestic political violence, we’ve seen an increase of violent rhetoric and the threat of organized violence on both the left and the right. But scuffles at crowdsourced protests aren’t on the level of say, the Days of Rage or the 1970 pro-Nixon Hard Hat Riot. We may be heading there, but we aren’t there yet. But, in the wake of the baseball shooting, conservative pundits were quick to blame the mainstream media for the attack. They also singled out Kathy Griffin posing with a bloodied prop Trump head. “It’s clear from Hodgkinson’s [Facebook] posts he was radicalized by Trump-Russia conspiracy theories,” pro-Trump writer Jack Posobiec told The Daily Beast. Alex Jones of Infowars took a similar tact, yet many of these same pundits are quick to dismiss suggestions that America’s spate of political violence is the result of an escalatory dynamic—recall Trump’s own urging his supporters to beat up protesters at his campaign rallies. More to the point, remember 28-year-old Edgar Welch, an Infowars follower who stormed into a pizza restaurant with a rifle, obsessed with a conspiracy theory which Jones had stoked. There are more examples. So, we’ve got a mutually-reinforcing political environment where both sides are using violent, conspiratorial rhetoric and imagery. Both sides are on guard, and then misinterpret their opponents’ heightened defensiveness as a potential aggressive threat. And yet, we live in a world where pissed-off loners, detached from any organization and many with a history of interpersonal violence, do most of the killing. Given the toxic political climate, it’s incredible there’s not more blood in the streets. We’ve very lucky. There will likely be more shootings in the style of Hodgkinson, and though while the killers may find political reasons to vent their anger, we should first recognize that violence often provokes a dangerous retaliatory cycle due to perceived—often false—perceptions of other groups posing a threat. Secondly, remember that the would-be killers are often pissed-off loners who are looking for an excuse to give meaning to what are pathetic, senseless actions.